Should Terrorism Stop You from Traveling? July 26, 2015 · 14 min. readThis article may contain affiliate links. "I tell Western tourists, come to Tunisia, the first democracy in the Arab world, to share this historic moment and support a democratic transition and also enjoy its sun, beaches, desert and culture." said Tunisian tourism minister Amel Karboul on February 26th, 2014. Just over a year later, in June 2015, British Prime Minster David Cameron urged all British tourists to immediately vacate Tunisia after a terrorist massacred tourists, leaving 30 Britons dead. The statements of Amel Karboul and David Cameron show two very different sides of the world we live in, one that is seemingly balanced between tranquility and chaos. This unknown variable has led many people to wonder if terrorism should stop you from seeing the world, or if the world is just far too dangerous to explore. The answer, of course, is no. Although Tunisia has had two violent terrorist attacks this year – one at a museum that killed 26 people, and another at a resort that killed 38 – the statistics of being killed in that country by terrorism is very low. In 2014, Tunisia saw an influx of over seven million tourists. 2015 would probably have had similar if not higher numbers. If we pretend tourism into Tunisia ends after July 2nd (the middle of the year), and we assume the tourism numbers would have been the same, we can say about three and a half million people visited Tunisia in 2015. Of these three and a half million people, terrorists have killed 62, or 0.0018% of all tourists. In comparison, the United Kingdom had sixty-seven million people in 2012, and had 8,367 alcohol related deaths, killing 0.0137% of the population. This means alcohol kills just under ten times as many people in Britain as terrorists do in Tunisia. A similar comparison can be made in the United States. While Tunisia is considered dangerous to visit, America is considered safe. In reality, however, it is the opposite. In 2010, four of the five most visited states in the America (California, Texas, Florida and New York) had the highest gun related deaths in the country. 0.0034% of Californians died of gun violence, 0.0032% of Texans died of gun violence, 0.0034% of Floridians died of gun violence and 0.0027% of New Yorkers died of gun violence. All of these numbers are much higher than the terrorist related deaths in Tunisia of 0.0018%, yet nobody is boycotting tourists from visiting America. The thing about terrorism that scares people so much isn't its violence, but its unpredictability. Terrorism can be compared to a spark in a dry forest. Eventually that forest will catch fire and burn, but where and when that spark will ignite is the question. Anti-terror laws are similar to anti-campfire laws; they can only hinder, not prevent, a forest fire. Unfortunately, these precautions can often lead to more fires, not less. This can be seen in the United States during the 1990s. On April 19th, 1995, Oklahoma City was rocked when a massive explosion occurred in its heart, killing almost 170 people, injuring nearly 700 and damaged or destroyed 324 buildings. 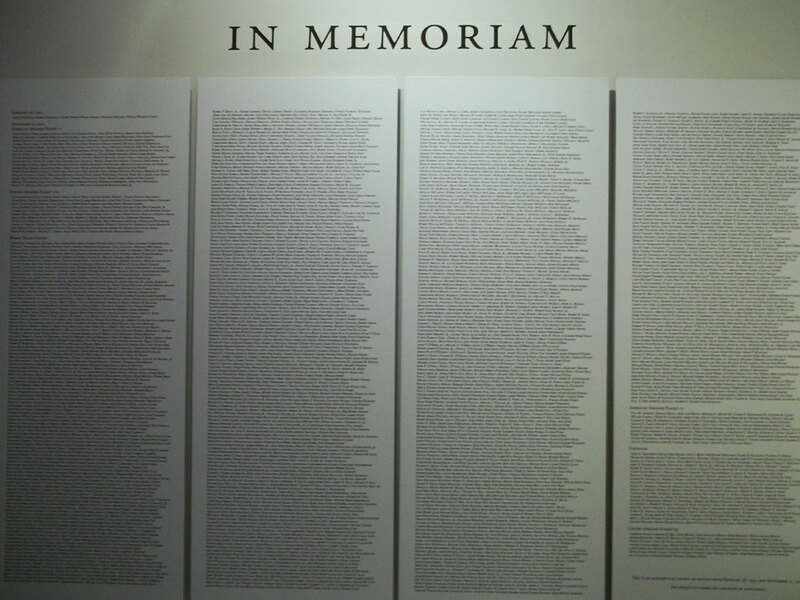 The Oklahoma City Bombing is seen as the second worst terrorist attack on American soil, only to be surpassed by 9/11. The terrorist was Timothy McVeigh, a Gulf War veteran who wanted retaliation against the United States government for their actions in Waco and Ruby Ridge that lefts dozens dead, including women and children. 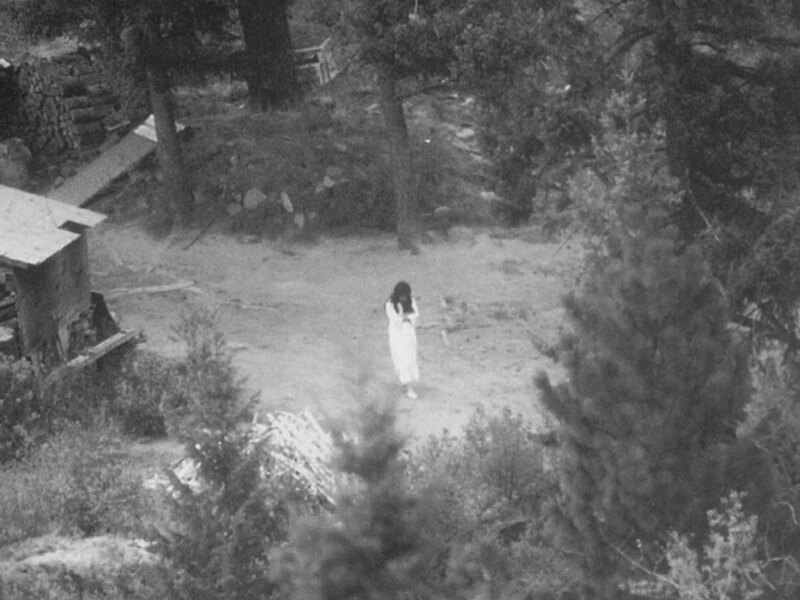 Both incidents are considered some of America's most violent moments towards its own citizens, especially in regards to Ruby Ridge which had an entire family killed just because their father, Randy Weaver, had missed his court date (knowing perviously that the court had made a mistake and provided him with the wrong date). McVeigh believed the system in America had become corrupted, and had a moral obligation as a solider to defend his country from its biggest threat; itself. He justified his actions in Oklahoma by pointing to the horrors America had inflicted upon the world, such as the fire bombings of Dresden, the nuclear bombings of Japan, the napalm bombings in Vietnam, and the then current bombings of Baghdad. He would later say in 1998: "If Saddam is such a demon, and people are calling for war crimes charges and trials against him and his nation, why do we not hear the same cry for blood directed at those responsible for even greater amounts of 'mass destruction' — like those responsible and involved in dropping bombs on the cities [mentioned above]?" The bombings and sanctions against Iraq would come back to haunt America six years later in 2001 when al Qaeda declared war on America by crashing two airplanes into the World Trade Center, one airplane into the Pentagon and attempting to crash one into the Whitehouse. Their reason was to strike back at America for what they had done to their country and their people, claiming the sanctions and bombings were, according to Osama bin Laden, "the greatest mass slaughter of children mankind has ever known". Today, fourteen years after 9/11, "terrorism" has become a subjective term. To be a "terrorist" one doesn't have to actually commit a violent act, but simply has to think of committing an act. Often times, any form of criticism against the government is portrayed as terrorism. This can even be put to the extreme with green activists being called "environmental terrorists" although they are trying to save the environment, not destroy it. The term can also be used by a country during a civil war, like Ireland, Ukraine or Syria. While the governments under attack call the perpetrators "terrorists", countries abroad refer to them as "revolutionaries" or "freedom fighters". The same could be said with the Parliamentarians during the English Revolution, the Bolsheviks during the Russian Revolution, the Patriots during the American Revolution and Jacobins and Girondins during the French Revolution. The Islamic State (IS or ISIS) appeared in Iraq and Syria in 2014, born from the instability of the Arab Spring and the rebuilding of Iraq. With no stable government or military force in the area, ISIS quickly spread and received international attention. A year later, ISIS still exists, but the borders of the countries around it have changed, specifically that of Kurdistan, a culture who lost their country with the redrawing of the Middle East after World War I. The Kurdish army (PKK) is seen by the media as a savior to the area, as it is the only organization that seems to make any progress against ISIS. The PKK has liberated several cities and communities that was overrun by ISIS, and has welcomed thousands of refugees. However, with its once claimed territory swallowed up by Turkey, Iraq and Syria, the PKK has often fought against Turkey and is responsible for several bombings within the country. The PKK wishes to have independence, and is fighting for their own right to be a self-governing body. These actions have labeled these "saviors" as also being a terrorist organization by the United Nations. Because of this, although the United Nations is working alongside the PKK, they cannot provide the PKK with weapons or else they would be guilty of supporting a terrorist organization. This is contrary to the Free Syrian Army, who the United Nations could arm to overthrow the Syrian government as they were seen as revolutionaries, not terrorists (although they would later splinter and become ISIS). Kurdistan, although technically run by terrorists, was left unharmed by the War of Terror in Iraq. Seen as a separate entity of Iraq, Kurdistan is a prosperous, peaceful nation that is growing alongside the West. 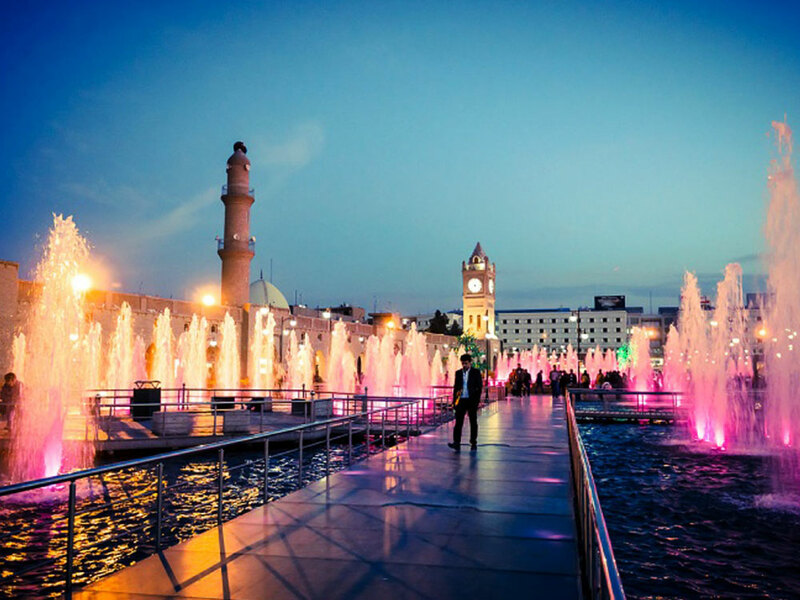 In 2012, Kurdistan had over two million tourists, which although low, was during the War on Terror and the Arab Spring. The war against ISIS has lowered tourism as travel advisors say to avoid the area, but people who do visit claim it as a wonderful country and say it's very safe – much like Tunisia. G Adventures even offers trips to "Van" a Turkish province in the disputed Kurdish territory. While it may seem like the peace of our world is fraying due to terrorism, historians tell us differently. In fact, the world is on the edge of one of the most peaceful periods in recorded history. Very few countries are a war with another, and many counties prefer diplomatic discussions to solve disputes. This is contrary to a hundred years ago when Europe was ravaged by World War I and over 100 countries were pinned against each other, as today there are only a handful of countries at war. Traveling can be invigorating and exciting, and it offers a whole new way of looking at the world around us. It helps us understand how we got to where we are today, and where we are headed. It teaches us lessons, tells us stories and helps us understand ourselves better. Through traveling we learn the workings of the world around us, the culture, the language and the religion. We can even understand why countries dislike each other and why terrorism exists. Should terrorism stop you from traveling? No, but it should be taken into consideration. Traveling into areas where there are revolutions or wars is never wise, but at the same time, such events are often isolated into small pockets of chaos. I follow several other bloggers that travel through areas that have had problems with terrorism, like Kenya or Israel, and while they have been close to several attacks, they have never been affected. There's always a chance of being a victim of a terrorist attack, but knowing where you are going, what the situation is like there and what to watch out for is one of the things that makes traveling so exciting. Although the world is safe, and there are many laws, precautions and sanctions in place, it only takes a small conflict to grow into an inferno. Using the metaphor of a forest fire, hikers know this and take every precaution before entering wooded areas. They know how to get out if things go wrong, and how to prevent their own actions from causing destruction. However, the inevitable possibility of a forest fire does not stop a hiker from entering the woods, and neither should terrorism stop you from traveling the word. Terrorism is part of our history, and while it's terrifying and destructive, history shows beauty always grows from its ashes, and that the journey will always be worth the risk. 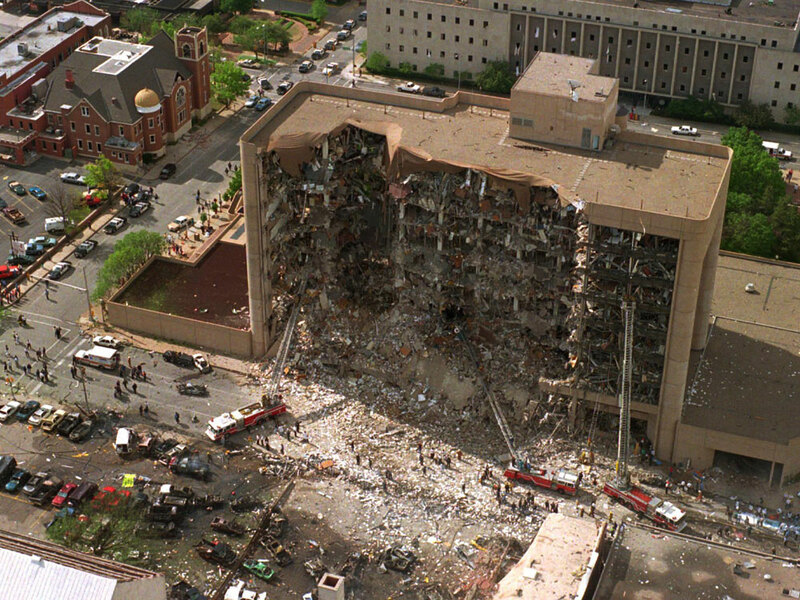 Image of the Oklahoma Bombing taken from Public Intelligence. Image of Kurdistan taken from National Interest.